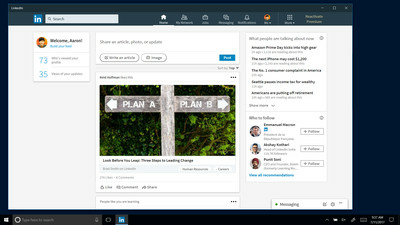 The LinkedIn app itself looks like a basic web wrapper version for Windows 10, with notification support and a Live Tile. Notifications can be managed within the app, so you don't have to get a pop-up for every part of LinkedIn and you won't get spammed with unwanted notifications. 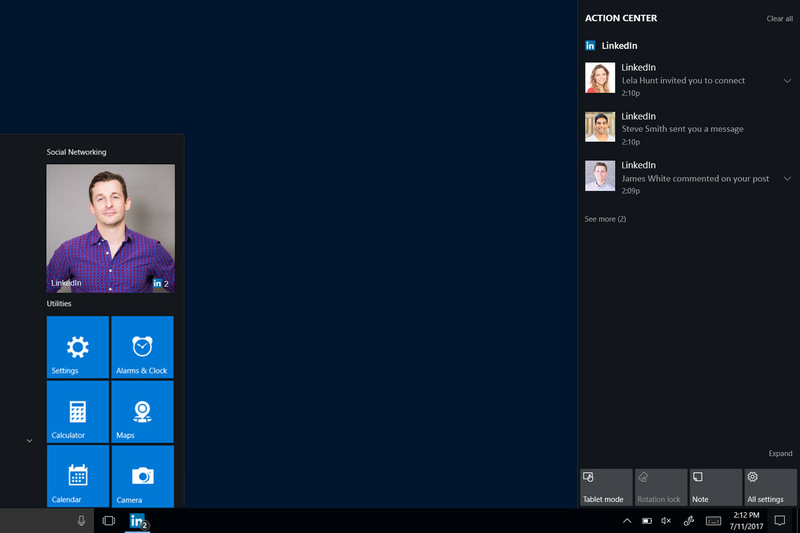 Microsoft is starting to roll out LinkedIn within the Windows Store today, and it will be available in all LinkedIn markets by the end of the month.